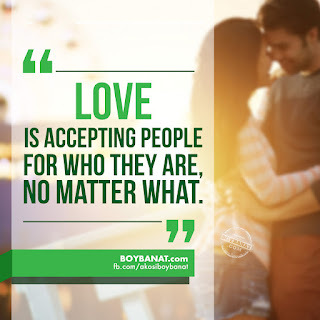 Heart's Day Love Quotes can serve as inspiration as you pen messages for loved ones in this Love Month. 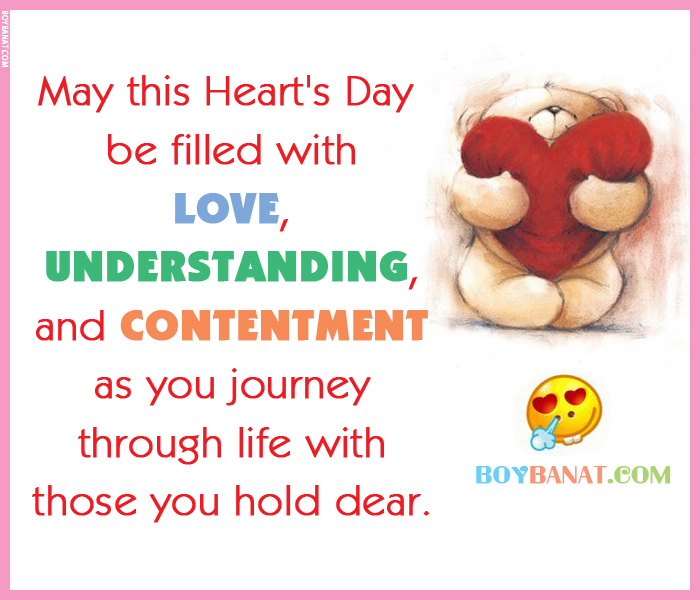 Here's a collection of Hearts Day Love Quotes and Sayings. If you have your own favorite Hearts Day Love Quotes and Sayings, we would love to hear it, just add a comment below or email it to us with a subject: hearts day. Enjoy! Hope you'll like it! 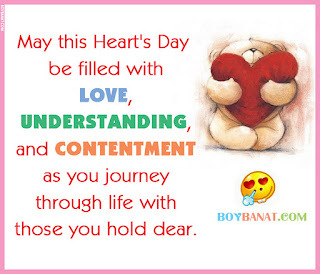 May this Heart's Day be filled with love, understanding, and contentment as you journey through life with those you hold dear. I don’t understand why Cupid was chosen to represent Heart’s Day. When I think about romance, the last thing on my mind is a short, chubby toddler coming at me with a weapon. I wrote your name in the sand, but the waves washed it away. I wrote your name on my hand but I washed it the next day. I wrote your name on a piece of paper but I accidentally threw it away… I wrote your name in my heart and forever it will stay. You are kissable and cuddly, you are lovable n sweet, you thrill me every minute and sweep me off my feet. You are charming and disarming, desirable and true. You inspire and impress me and that’s why I love you.